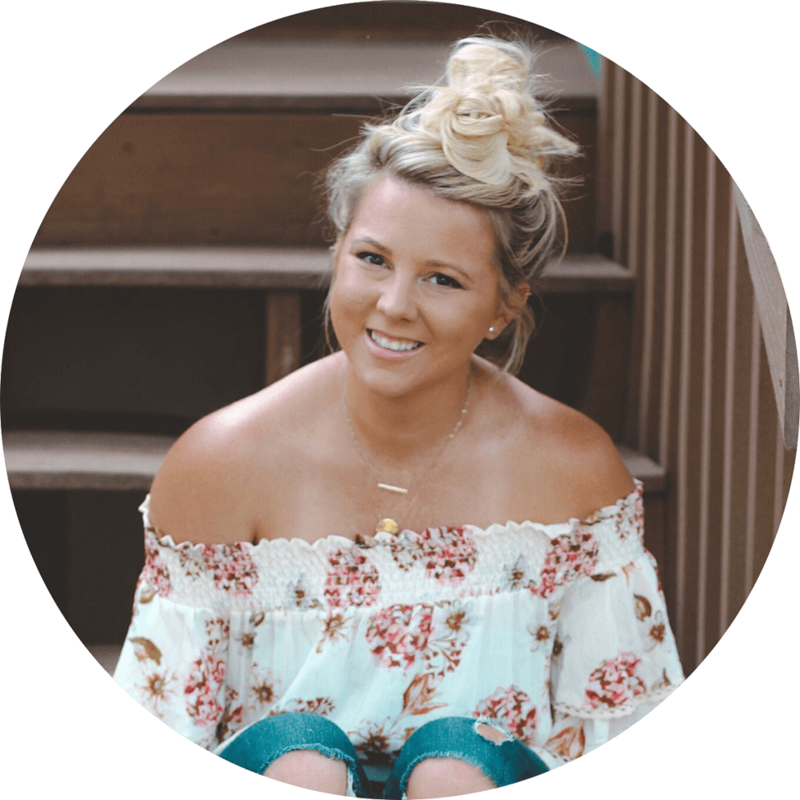 You know I love, love, love fall fashion! And now that it’s been under 75° consistently for the past week and a half, I’m finally ready to pack away our sandals and shorts. Woo hoo! 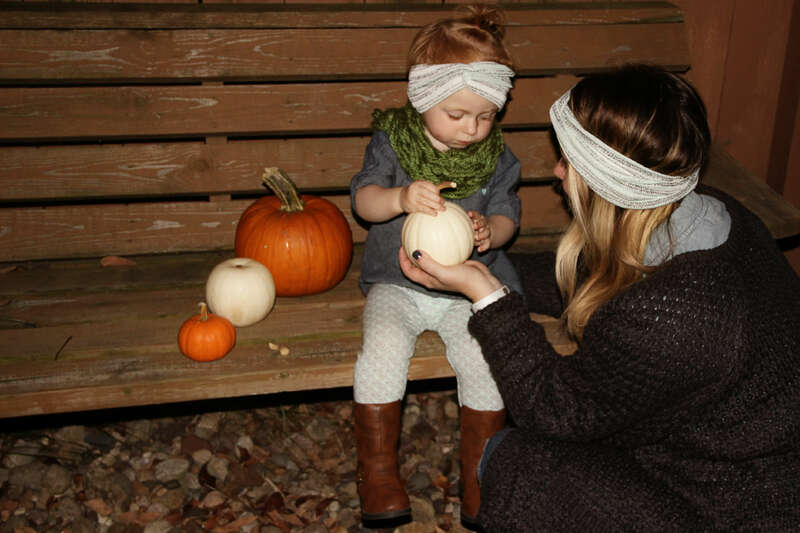 This means we’re breaking out our fall wardrobe. 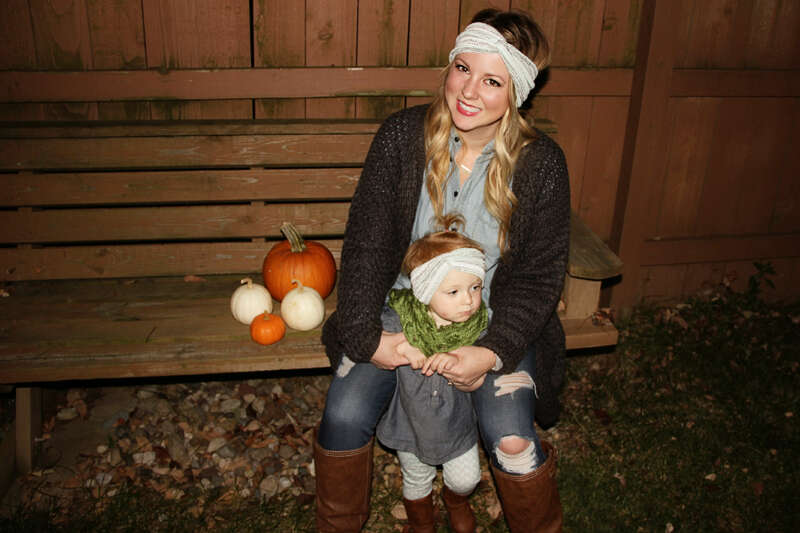 So not only are fall clothes my favorite, but you also know I love matching my mini. 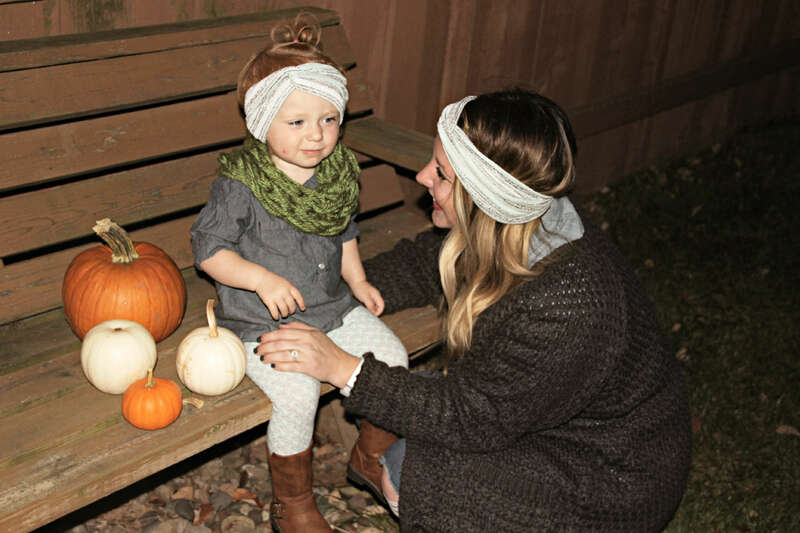 These mommy & me turbans are so freaking cute! Blaire has been over the headbands lately, now that I can actually put a little pony tail in her hair. BUT she loves this one! It must be because it’s so comfy and cozy. They scream fall! Love your posts! Your daughter is beautiful! May I ask how much money do your family portrait sessions cost? I’d like to get some done but don’t know what the typical rate is. 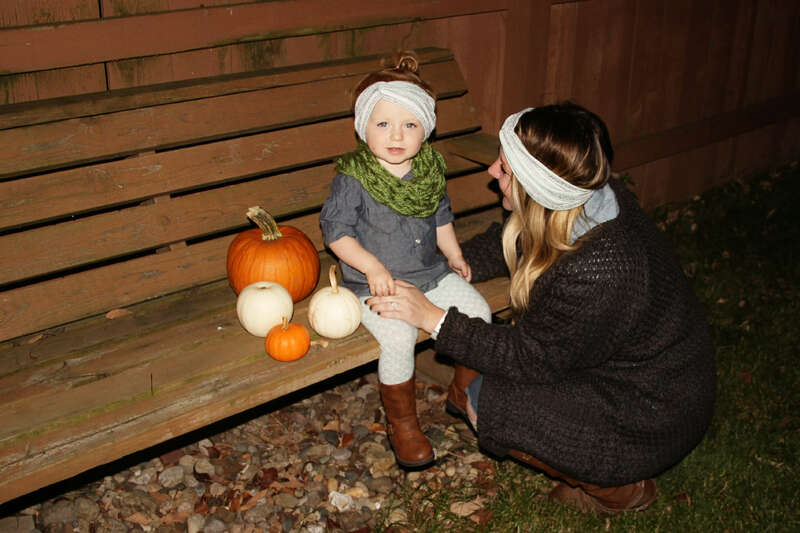 Totally loving the Mommy & Me turbans! 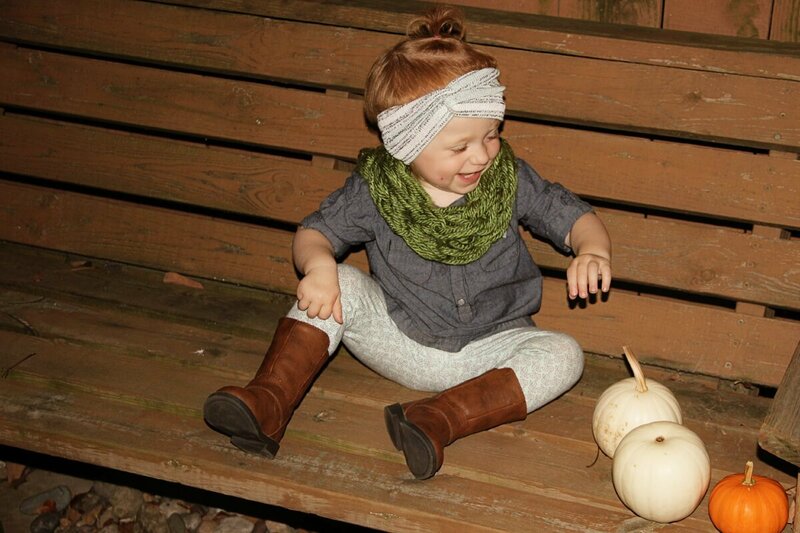 Love the turbans! So cute!! Well this is just about the cutest thing ever!! 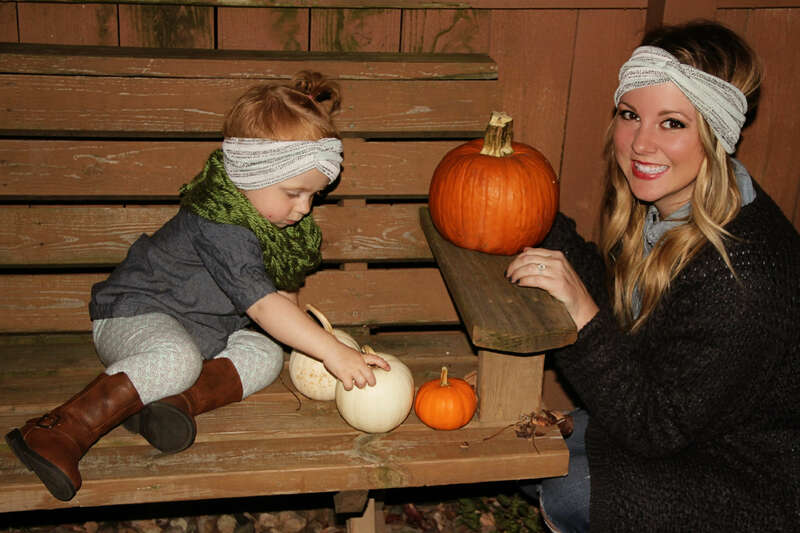 The headbands look amazing on you both!